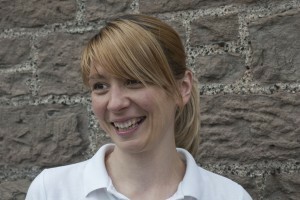 Our osteopaths and physiotherapists are talented people who are highly trained and have been practicing for many years. We all undertake additional training every year to maintain our knowledge and skills, we are registered with our relevant professional bodies and are properly insured. We are all able to treat a wide range of conditions and complaints and we all have special areas of interest and experience. We are certain that whatever you bring us, we have experience of treating it. Given the job we do you would expect us to be active, and we are! Between us we have a variety of active interests such as running, swimming, climbing, road cycling, mountain biking, hillwalking, orienteering, horse riding, rugby, and football. Some of us have competed at high levels and some of us still do. 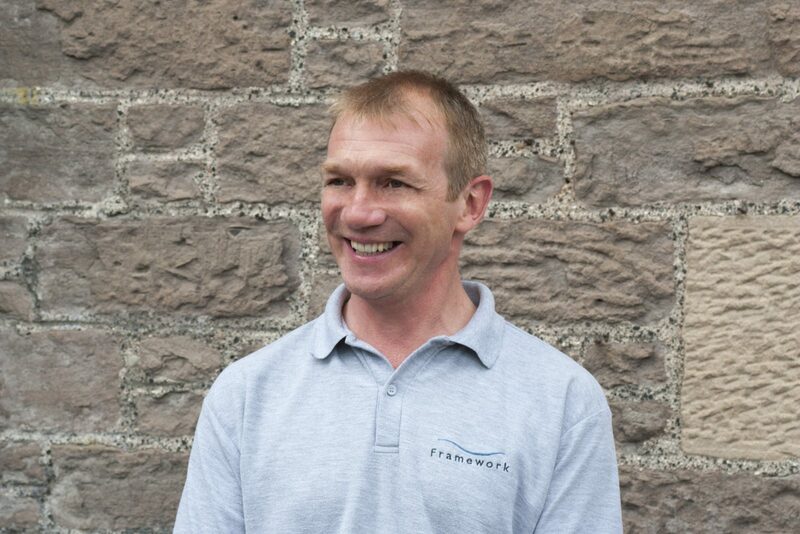 Andrew qualified as an osteopath at the British College of Osteopathic Medicine in 1999 and has since been a guest lecturer there. 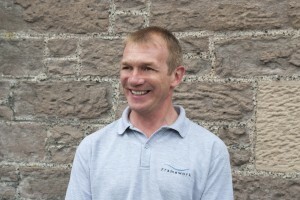 With an orthopaedic approach to osteopathy, he uses a wide range of treatment techniques. He is a JEMS® certified practitioner particular works with musicians, athletes and active people. 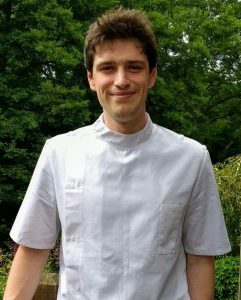 Andrew is currently osteopath to the National Youth Orchestra of Great Britain, and works with the National Youth Orchestras of Scotland. 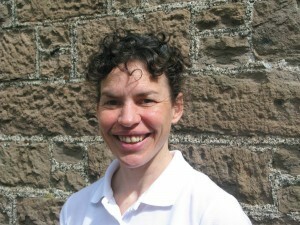 Morag qualified as an osteopath at the British College of Osteopathic Medicine in 2000. She enjoys treating a wide variety of presentations. She continues to develop her knowledge and in recent years has developed her skills in assessing and advising people how to move better and is now a certified JEMS practitioner. Kirsty spent 7 years working in the NHS in a variety of roles before joining Framework. 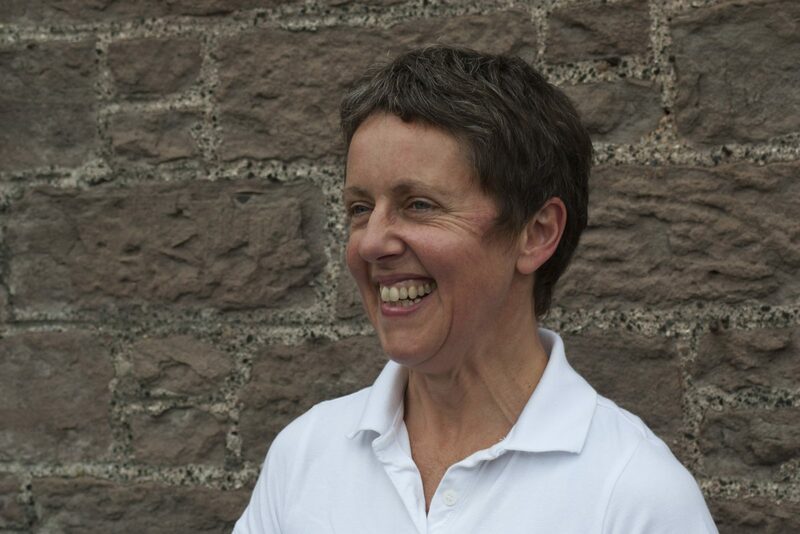 She has experience of rehabilitating people after operations such as joint replacements and after fractures. She spent 7 years as the physiotherapist for Glasgow Hawks rugby club and is very used to treating sports injuries. She is trained in the use of acupuncture and is a certified JEMS practitioner. Heather has spent many years in the NHS and has worked in every different department from outpatients, stroke rehab, surgical, orthopaedic to community physiotherapy. 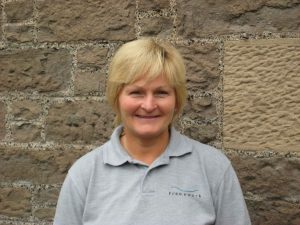 She is a certified JEMS practitioner and has been involved with the West Lothian Excellence in School Sports Participation programme. Mandy has worked in the NHS for many years and brings a vast wealth of experience to our patients at Framework. She enjoys running, cycling and swimming and is putting these sports together to compete in triathlons. Wesley qualified from the University College of Osteopathy in 2017 and works in our Livingston Clinic. He is also a qualified animal osteopath! After many years of providing expertise, insight and wonderful company Dr Dunbar has packed away her ultrasound scanner and retired from her private work with us at Framework. She will be spending more time with her paintbrushes and enjoying some rest.